Duggin Construction was established in 1997 by father and son, James and Aaron Duggin. They have both dedicated their lives to the industry and their community. The company's main business has been developing subdivisions by clearing the land, installing underground utilities (water, sewer, and electric), grading and crushing rock on-site. The company has completed hundreds of projects for their community. 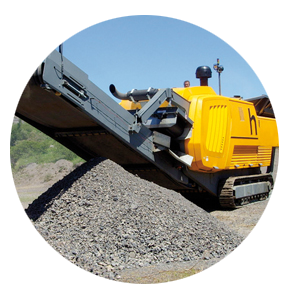 We offer rock crushing as a standalone job, or inside an existing project for convenience and cost savings. We provide quality excavating in Middle Tennessee area. Our grading is done with precision and efficiency. 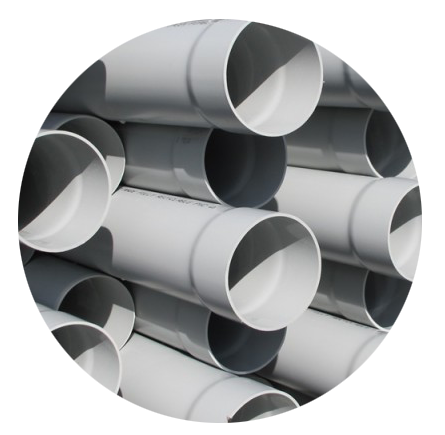 We offer water, underground electric, and sewer utility installation. 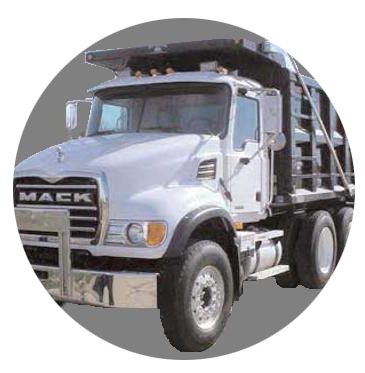 We specialize in hauling construction debris, material, equipment pieces, and rock. 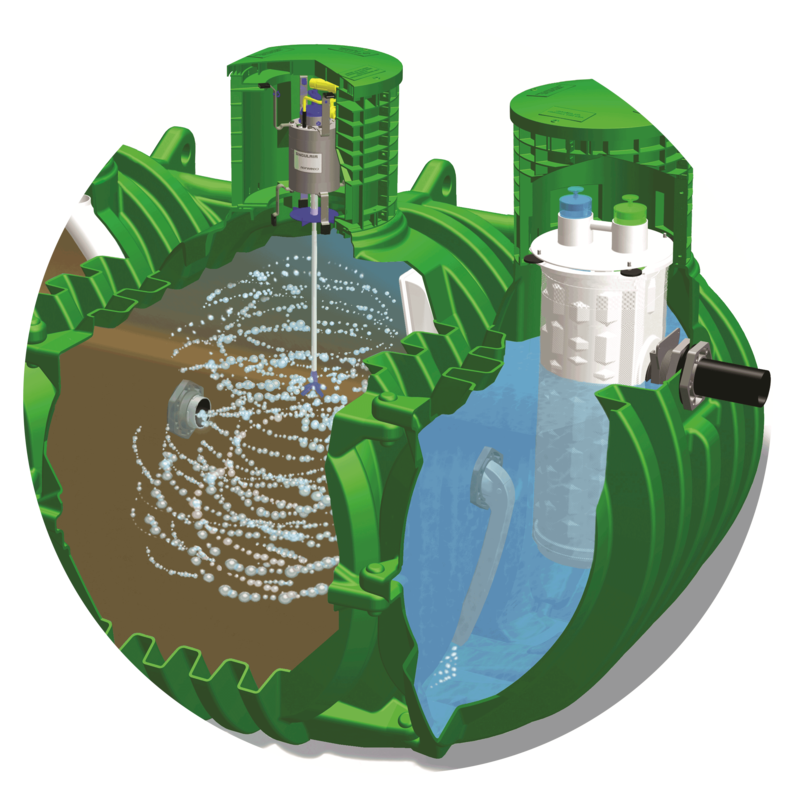 We are now a licensed distributor, installer, and service provider of Singular Green Waste Water. 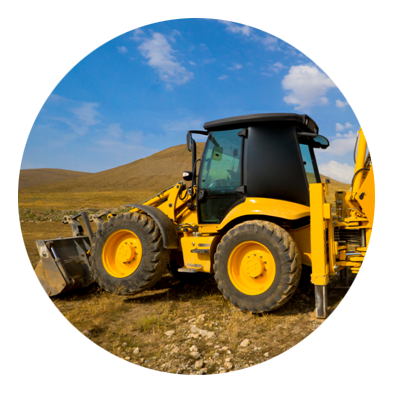 Duggin Construction is an excavating and grading company located in Middle Tennessee. 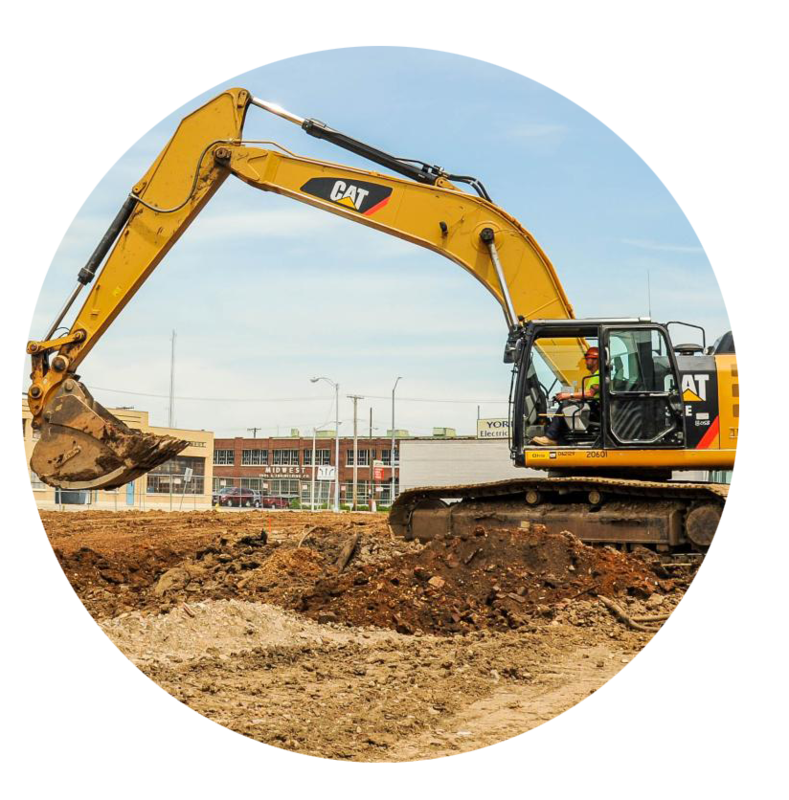 We work close with developers to meet all their underground and grading needs.